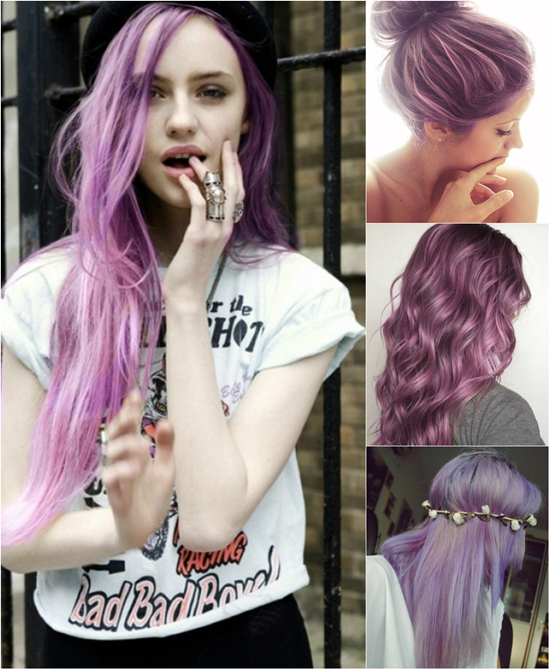 While most of the girls are planning to wear black, brown or dark blonde hair color this autumn, how about you? 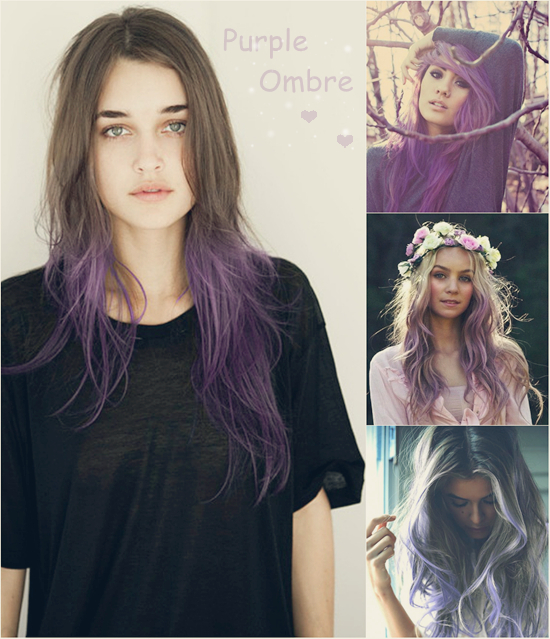 Girls who are standing in the row of fashion must have known the purple color is one of the most popular choices. 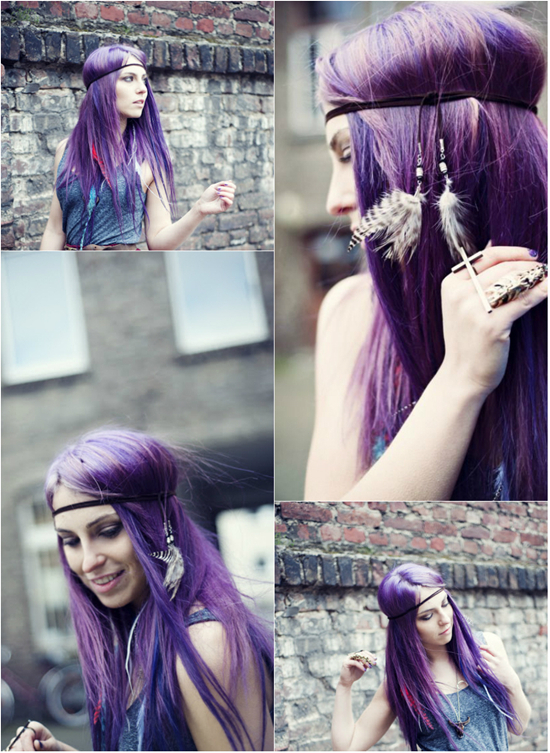 You can make all of your hair light purple, dark violet or purple ombre. 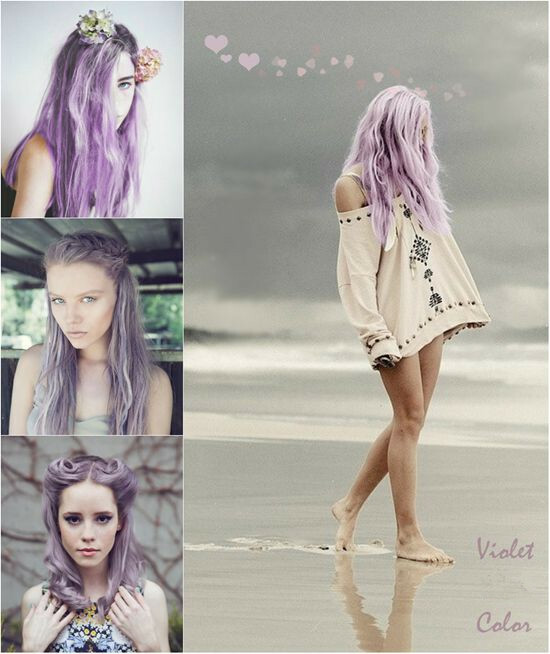 In this post, there are several kinds of purple fashion wigs and thanks to the tutorial pictures given by Instagram and Pinterest. 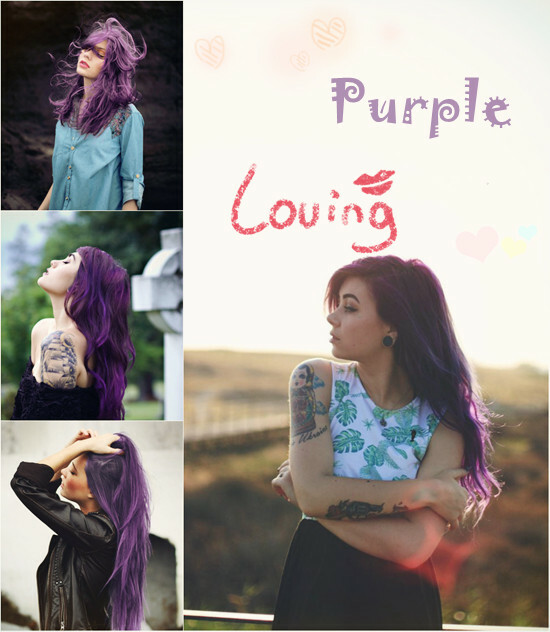 If you are interested in purple color wig, one basic step you need to take is searching our website and find the very popular L-email wigs. How to dye ombre hair extensions or violet ombre hair color can show you how to complete the dyeing successfully. This entry was posted in Fashion Wigs, Wigs and tagged fashion wig store, lavender color wig, long wave wigs, purple color wigs. ← Wig is A Necessity to Your Daily Life! !